Music ensembles, dance companies, theatre productions, and art classes all welcome students, regardless of their majors. At Williams, scholars and students learn from each other—often one-on-one—in a small, close-knit community. 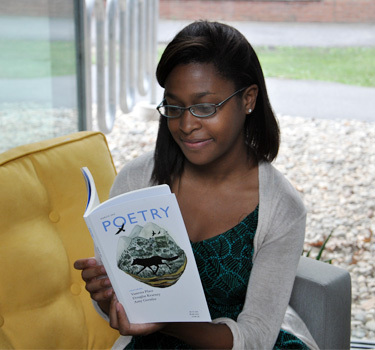 The arts at Williams are enriched by superb, nationally-recognized departments in English, comparative literature, dance, theatre, music, studio art and art history, as well as by the Williams College Museum of Art. Faculty include scholars from diverse backgrounds with specialties ranging from medieval European literature to African art and music theory and analysis. 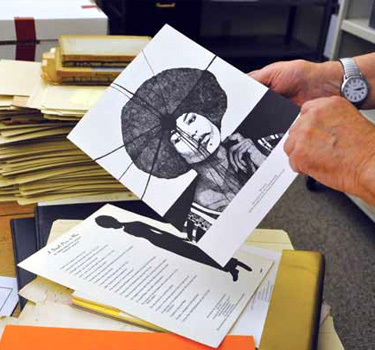 Many classes on campus include hands-on engagement in spaces such as the Chapin Library of Rare Books and the Williams College Museum of Art. The art department believes that making and studying art go hand in hand. The department is renowned for its wide-ranging curriculum, its exceptional faculty, and its accomplished alumni. Many classes are taught in conjunction with the Williams College Museum of Art. 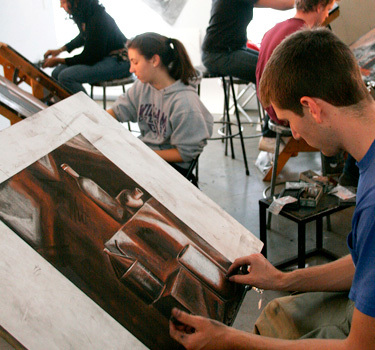 Students may also take classes in the graduate art history program. The dance department provides opportunities for students to study technique, choreograph, perform, and research ancient and contemporary forms. 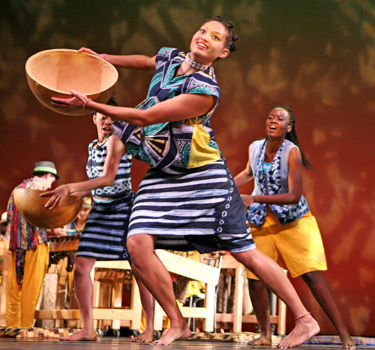 The department sponsors professional artists in concerts, workshops, master classes, and residences that bring participants together for unique cultural experiences in a wide variety of dance forms. A dynamic faculty and numerous first-rate performance and composition opportunities set Williams’ music program apart from those at most other liberal arts colleges. 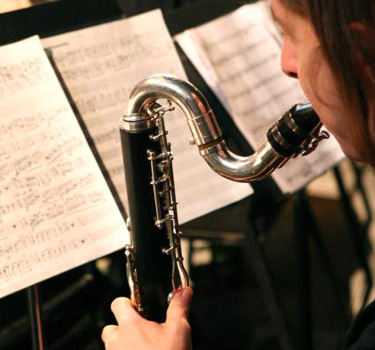 The music department is noted for its orchestra, choirs, jazz groups, and Symphonic Winds Ensemble. 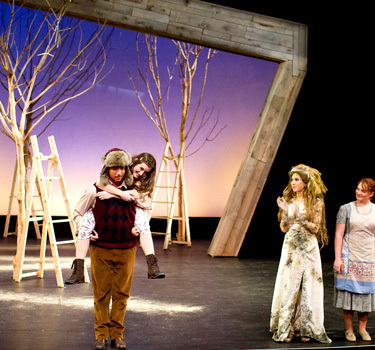 The theatre department combines artistic practice with scholarly inquiry and each season represents a broad range of dramatic literature and theatrical style. The department is a laboratory for the profession, exposing students to theatre at the highest level. Creative writing courses are taught predominantly by the English department, although playwriting is also offered in the theatre department. Explore all areas of study at Williams. The Chapin Library of Rare Books houses over 50,000 books and 100,000 other items, including illustrated and artist books; illuminated manuscripts, sheet music, and more. It is one of several libraries on campus.